In the past, growing store owners would sometimes wonder, "What happens if I outgrow Shopify?" In response to that question, Shopify launched an enterprise-level plan called Shopify Plus. It hosts huge brands like Kylie Cosmetics or the Los Angeles Lakers, in addition to our very own friends EverestBands and KeySmart. If you're already on Shopify, you might wonder if and when Shopify Plus is right for you. To answer those questions, Mackenzie "Mac" King joins us. 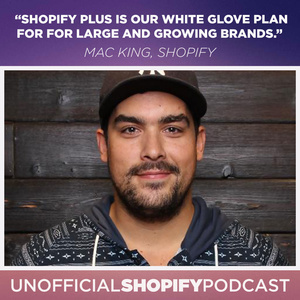 He should know, he's run his own successful Shopify store, and is currently Shopify Plus Expert Manager at Shopify. 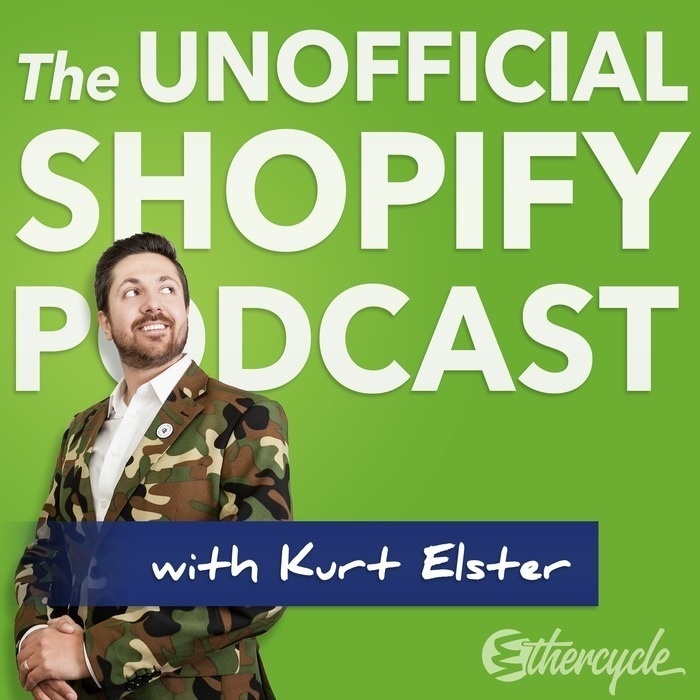 He's not part of the sales team but instead, works with Shopify's partners (like Kurt) to provide a great experience to Plus stores. Who is on Shopify Plus anyway? When should you consider upgrading? What constraints does Shopify Plus lift?